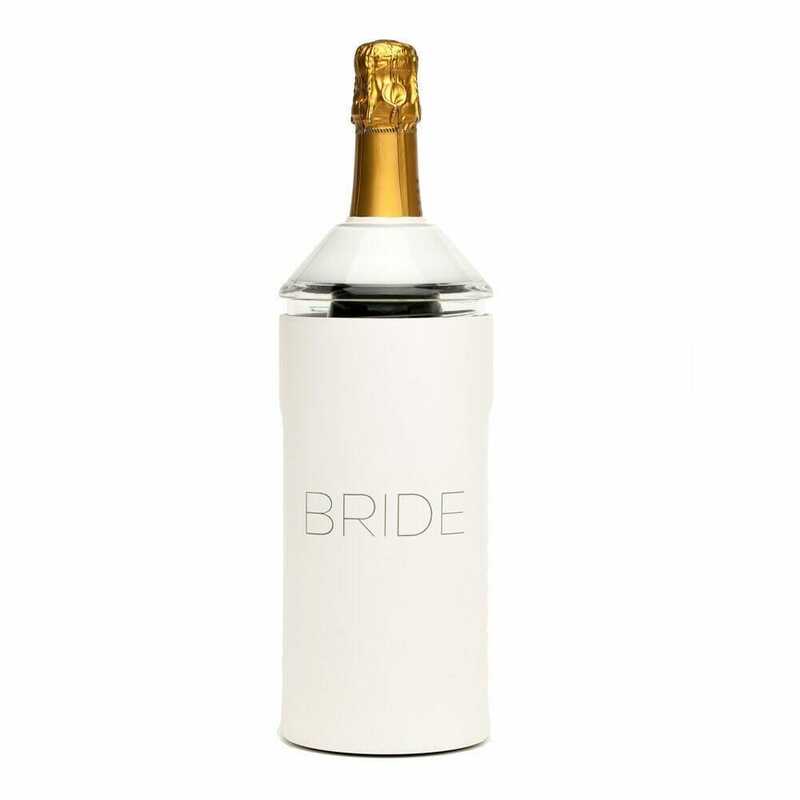 VINGLACÉ is a simple and elegant way to keep wine and champagne chilled for hours. (VIN-GLAH-SAY). It's hard to pronounce. Learn more now. I am Alyson Haas and in 2014 our lives were changed when I was diagnosed with breast cancer. At the age of 35, with two young children, I never imagined this would happen to me. But with early detection and the best medical care, I am happy to say I am cancer free! After this life-changing experience, we were determined to give back in some way. That is why for EVERY product we sell on our website, we will donate 5% of the proceeds to breast cancer research. We want you to know that we are passionate about this cause and with your help, we will all support research for breast cancer. Drinking wine at the perfect temperature is such an enjoyable experience. While relaxing in the pool with some friends on a hot summer day in Austin, Texas, we noticed our wine was warming up, and an idea was born. We have since spent countless hours imagining, designing, and creating the ideal way to solve that problem. 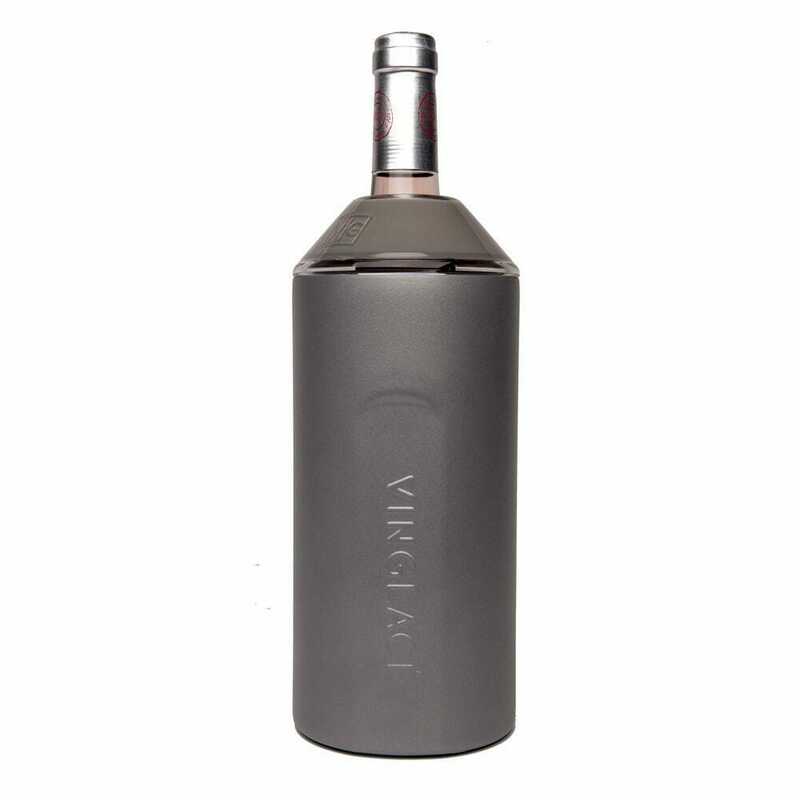 VINGLACÉ allows you to enjoy wine and champagne wherever you want, whenever you want. No need for ice, stainless steel canteens, or bottle wraps. 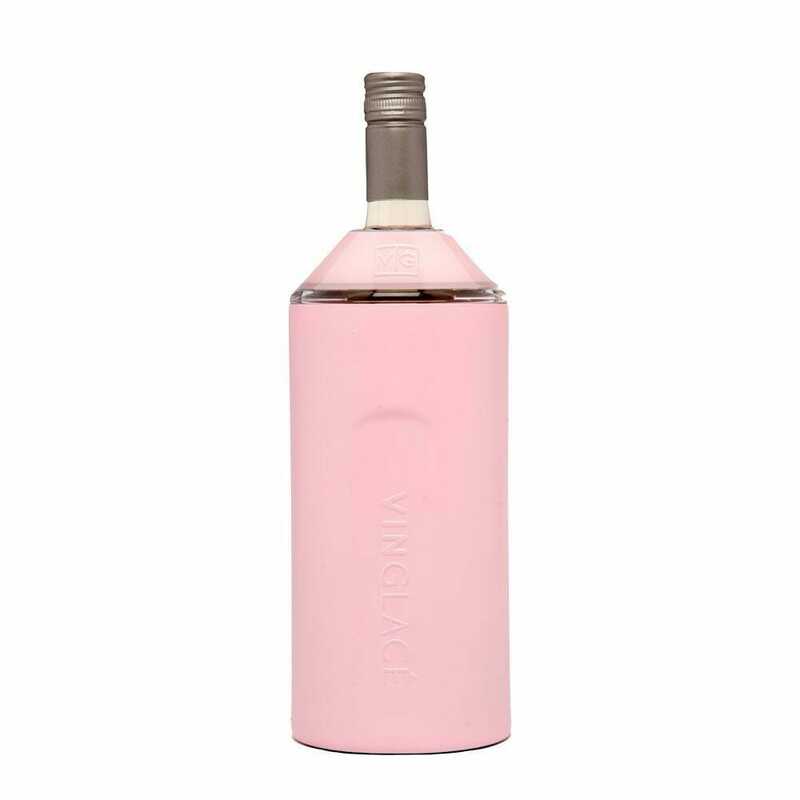 Just bring your chilled bottle and VINGLACÉ does the rest. 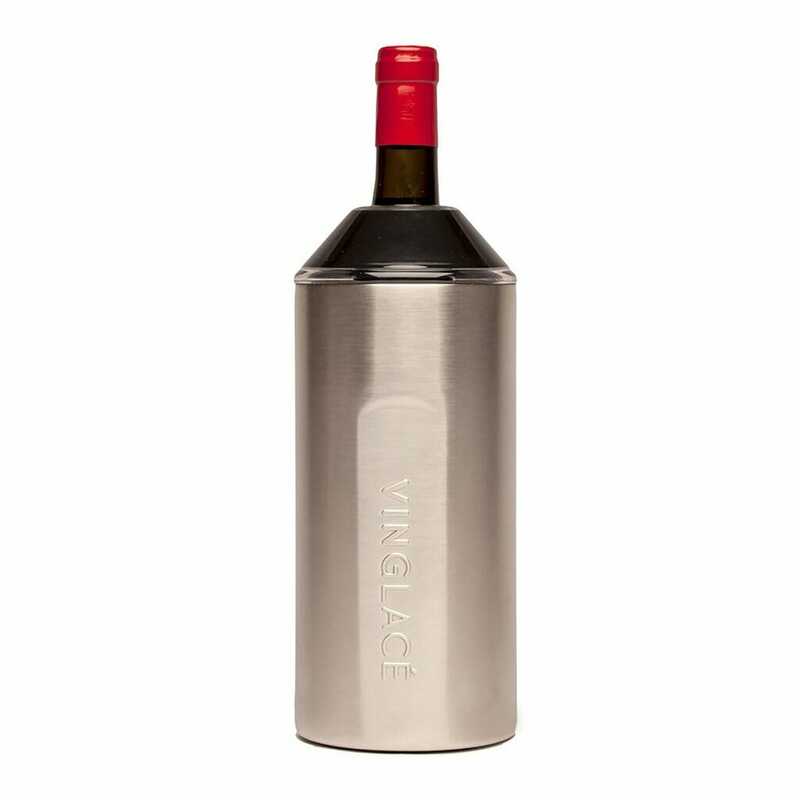 We are based in Texas, enjoy drinking wine, and really hope you enjoy our product. We created it with the idea that it would help make the moments spent with friends and family even more enjoyable. Please share your VINGLACÉ experience with us!